1- Balloon kyphoplasty is a minimally invasive treatment option for patients with vertebral compression fractures. 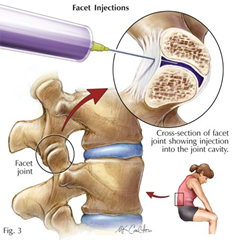 In this procedure, orthopedic balloons are used to repair a vertebral fracture. Bone cement is then used to create an internal mold and stabilize the fracture. The problems that can be treated by balloon kyphoplasty are kyphosis, osteoporosis, and vertebral fractures. 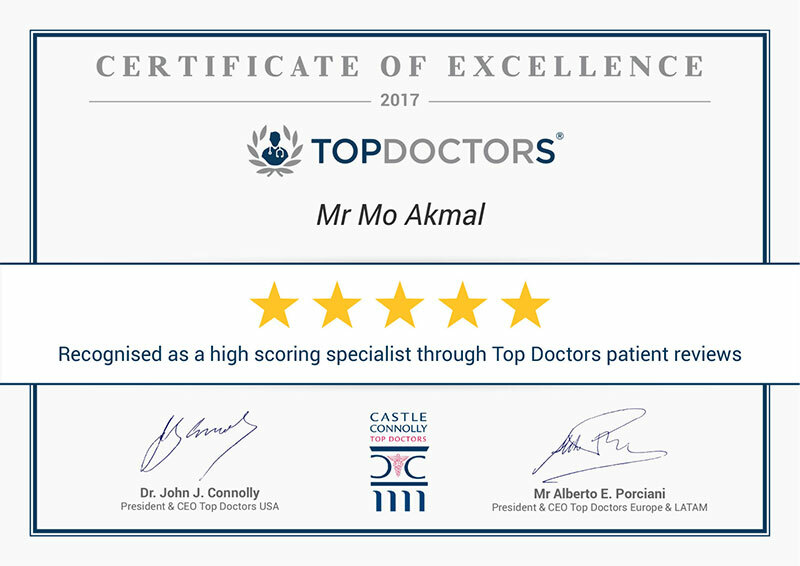 2- The recent use of stem cells is like a medication, which should be used in the correct dose depending on the patient’s degenerative process. 3- Interspinous spacers: These are implanted between the bones of the back of the spine, known as the spinous process, at the level of the affected spine, which forces this level to flex forward. This movement relieves pressure on the nerves and consequently also relieves pain in the legs. A large number of patients have reported significant pain relief after the implantation of this device and current evidence shows that these procedures are effective in the short and medium term for carefully selected patients. 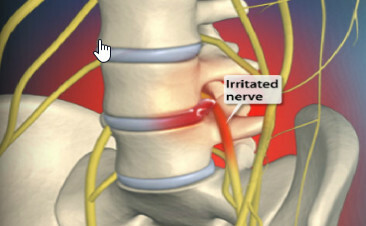 4- At present, the treatment of herniated discs has been resorted to using the Holmium-Yag Laser or “contact laser”, a technique that can be summarized as follows: A cannula is inserted percutaneously, of less thickness than a spare plastic ballpoint pen, which includes a laser fiber, a television micro-camera, irrigation and suction hoses, as well as having a mechanism that allows the tip of the laser fiber to be moved according to the requirements of the surgeon, allowing the doctor to have a very precise control over the instrument. Once inside, the surgeon goes exploring the affected disc by means of the video system, which gives a clear vision of exactly what the problem is. 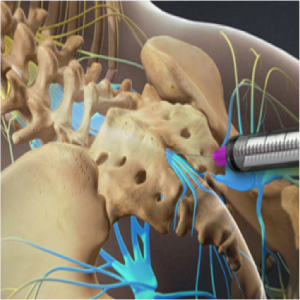 Applying the laser, the surgeon disintegrates the damaged parts of the affected intervertebral disc, thus reducing the disc pressure, providing immediate relief to the patient who is on the operating table. 5- Ozone therapy is especially effective in diseases of the vertebral area, especially in herniated discs. 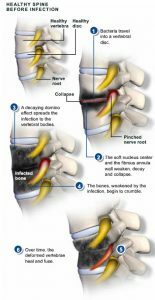 The herniated disc takes place when the intervertebral disc moves to the nerve root and compresses or clamps the nerve. As a result, neurotoxic substances are secreted that irritate the nerve root and inflammatory and vascular phenomena that affect the surrounding tissues, which cause the pain associated with a hernia. This is where ozone acts, improving the oxygen supply in the affected area and getting rid of pain and inflammation since it neutralizes and inhibits the production of neurotoxic substances and modulates the immune response. Ozone also dries the part of the disc that protrudes, which leads to its reduction or even disappearance. PreviousIs laser disc surgery safe?